Sheffield Wednesday will take a big travelling support to Stamford Bridge for Sunday’s FA Cup clash with Chelsea and have vowed to “give it a go” against the holders. The Owls do not have a good recent record in this competition but their interest seems to have been rejuvenated by a third-round replay win at Luton. It will be a surprise if they can upset the Blues, but 33/20 for a home win and both teams to score appeals as our first Chelsea vs Sheff Wed prediction. Chelsea have established a fine FA Cup tradition since the start of the new millennium, lifting the trophy in 2000, 2007, 2009, 2010, 2012 and last year. The Blues enjoyed a 1-0 victory over Manchester United in last season’s final, having just missed out in the 2017 decider when beaten 2-1 by Arsenal. 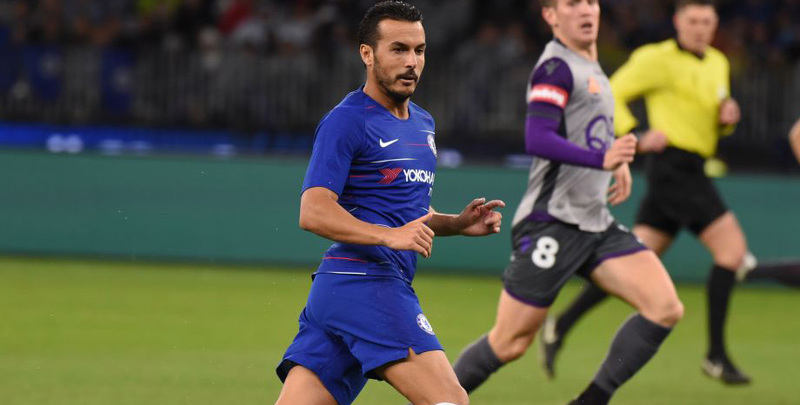 New manager Maurizio Sarri fielded a strong team for the 2-0 defeat of Nottingham Forest on home turf a couple of weeks ago, with Alvaro Morata bagging a brace and Callum Hudson-Odoi providing both assists. Cesc Fabregas also missed a penalty in that dominant display and Chelsea are well-equipped to take this competition seriously again, such is their strength in depth. However, this tie does come in between an EFL Cup semi-final second-leg clash with Tottenham, which went to penalties, and a Premier League trip to Bournemouth, so changes are expected. Looking at the Chelsea vs Sheff Wed odds, we reckon 33/4 for a 2-1 triumph is fair value. Wednesday are four points and the same number of places behind Forest in the Championship, while only basement dwellers Ipswich have conceded more away goals in that division. 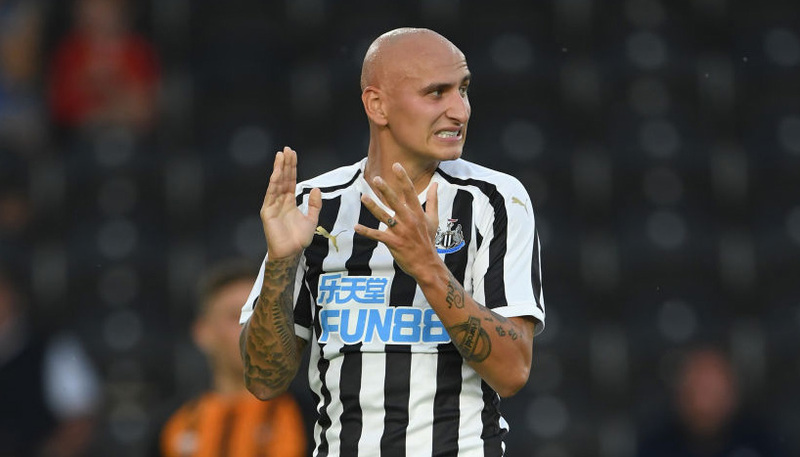 However, they have improved under caretaker coaches Lee Bullen and Steve Agnew since Dutch manager Jos Luhukay was dismissed on December 21, losing just one of six league fixtures. Experienced campaigner Steve Bruce has been named as the new boss at Hillsborough, but he is currently on holiday watching England’s cricketers face the West Indies and won’t take charge until the start of next month. That didn’t affect Wednesday’s effort levels for last Saturday’s 1-0 win over Wigan, though, and Agnew sounds fired up for this high-profile contest. He told the Sheffield Star: “We know how difficult the game is going to be, but at the same time we have got some good players. We have got players who have played on the big stage. Let’s add 17/10 for the Owls to be level at half-time to our Chelsea vs Sheff Wed betting tips.